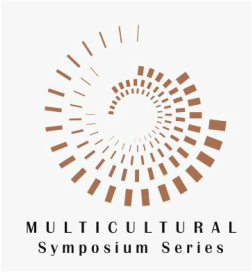 From Sponsorship To Advertising To Speaking, When You Want The Very Best In Supporting The Multicultural Symposium Series (MSS), Speaking Training, or Facilitation, Call on The Multicultural Symposium Series (MSS) and Carole Copeland Thomas. Sponsorship opportunities are always available for supporting MSS. Financial Sponsorship are available for large and small companies and help to advance the cause of multiculturalism, global diversity and inclusion. Carole is available for engagements both large and small throughout the US and International Cities across the world. Please tell us a bit more about your upcoming event.